Tinnitus is usually described as a ringing in the ears that is not caused by any external sound. But tinnitus is actually a much broader condition than hearing a just a "ringing," and can result in other sounds too, like buzzing, hissing, chirping, and whistling. The nature of the sound can change too. For some people, tinnitus is a constant noise, while for others it comes and goes. Tinnitus can also vary in volume depending on the time of day or the situation in which a person finds themselves. Tinnitus is often worse when the background noise levels are low, meaning that sufferers can have more severe symptoms late at night before they go to bed or first thing in the morning. Is tinnitus a common condition? Tinnitus is a surprisingly common condition, affecting some 50 million people in the US on a regular basis. For many, symptoms are mild, but for some, they can be severe and cause significant mental distress. Tinnitus is a serious condition that can reduce a person’s quality of life, make relationships difficult and ultimately cause them to become depressed and withdrawn. Anybody experiencing these symptoms should seek the help of a certified audiologist immediately. 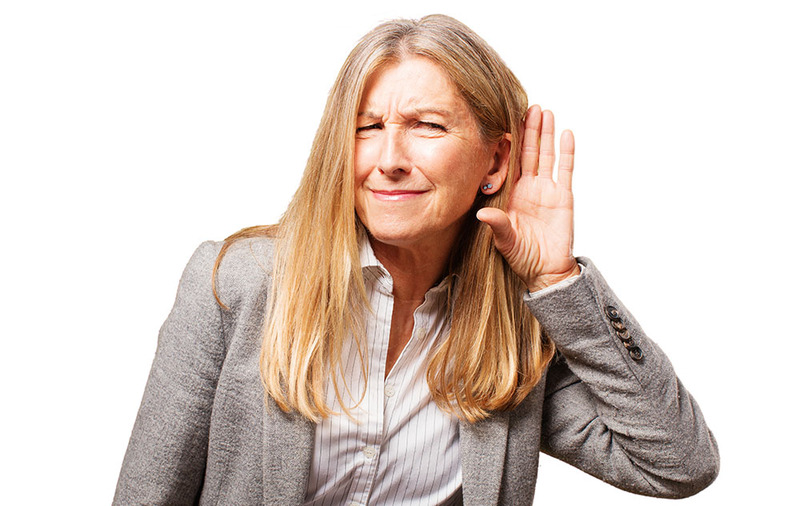 What are the leading causes of tinnitus? Tinnitus seems to come and go randomly for a lot of people, but medical research reveals that there are statistical associations with various environmental and medical factors. The primary cause of tinnitus is prolonged exposure to loud noises. People who are exposed to loud noises for an extended period can sometimes develop hearing loss which, in turn, can lead to the onset of tinnitus. People who work in noisy environments are at particular risk: for instance, those who work on oil platforms, in factories, warehouses, and subways, do street repairs, and as musicians. People in these occupations should take precautions and wear ear protection to prevent damage to the sensitive tissue in the ear. Tinnitus can also be the result of blockages in the ear preventing sound waves from traveling up the ear canal and interacting with the eardrum as they usually would. When the ear receives lower-than-normal stimulation, tinnitus can follow, which is why clearing any blockages fast is so important. If you are having trouble clearing a blocked ear canal, then speak to your audiologist as soon as possible. They have special tools that can remove impacted ear wax safely and effectively. Over time, aging results in a loss of quality in the tissues of the inner ear, especially the cochlear. Again, when the amount of sound reaching the auditory cortex falls, tinnitus often follows. Antibiotics, sedatives, antidepressants and even aspirin are associated with hearing loss. Your audiologist may be able to refer you to a doctor to review your medical regimen to see whether your tinnitus symptoms can be reduced by using an alternative medication. Finally, injury to the ear, head, and neck can cause a ringing in the ears, but this is often transitory.